A few years ago, the Holy Spirit challenged us concerning identity! Who are you? What defines you? Is it your occupation, your gender, your race, your creed? The challenges in life we face are all based on identity. We have been challenged to issue to call to DISCOVER YOUR IDENTITY in Christ! God is the author of our design. Only in Him do we find who we truly are; and when we find that, there is nothing impossible for us to accomplish! This is the message of the Gospel of Jesus Christ. God loves you so much. He created you the way you are! In God you will find acceptance, peace and joy. Not based on our performance, but based on the finished work of Jesus Christ! What a joy! The Gospel literally means "the almost too good to be true news." What is too good to be true? That our right standing with God has nothing to do with our actions or righteous deeds, but solely on the finished work of Jesus Christ at Calvary. All we do is believe in the provision of God's love through Christ for us. This is the Message of Grace & Faith Family Ministries Int. Our message is simple - Jesus loves all people. God is no longer holding sin against people. God came in the flesh (Jesus) and took the consequence of sin to the cross on our behalf. He has made us new creatures in Christ! We are ambassadors of this love to the nations. Our proclamation is, "God is not angry with you...He loves you and has provided for you!" 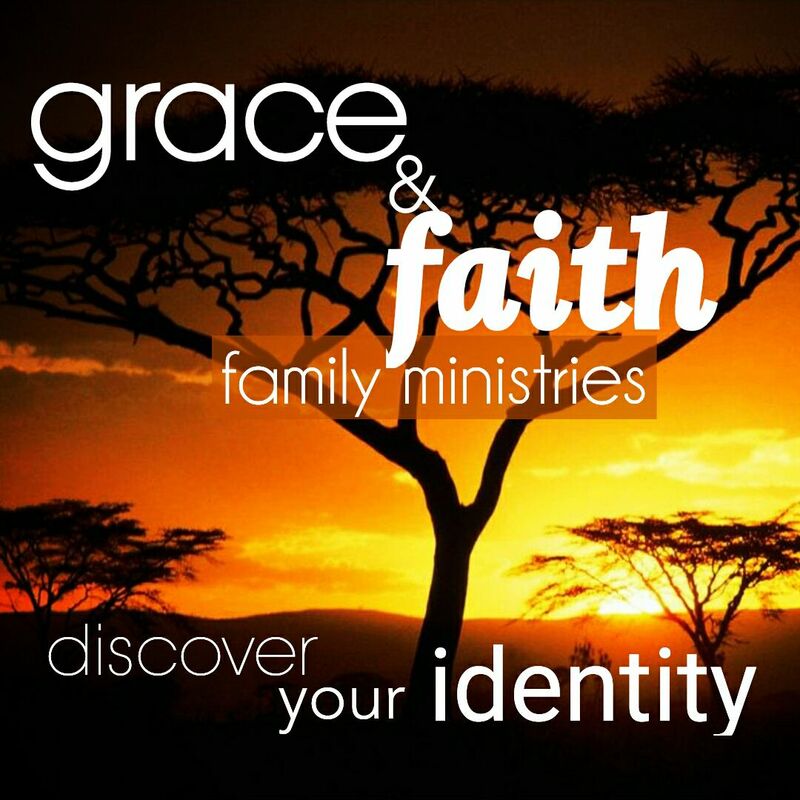 Come - discover your Identity! Grace and Faith Family Ministries International (GFFMI) is a ministry of Faith Christian Fellowship of San Diego, Inc., and is recognized by the Internal Revenue Service as a 501(c)3, tax-exempt, non-profit religious organization. All contributions to GFFMI are tax deductable.